Developing a strong character, generally we don’t think too much about our character, we just carry on our merry way. • Character traits do you currently possess that you are very proud of. Make of list of these traits and ask people you trust to help you add onto your list. • Who do you want to be? Begin by identifying one quality you would like to strengthen in yourself, a quality you possess but perhaps it’s in short supply! Uncover and discover what people with that characteristic do, how they behave and present themselves in the world. Emulate this behaviour; look for opportunities to behave that way yourself! You know what they say, fake it ‘til you make it. 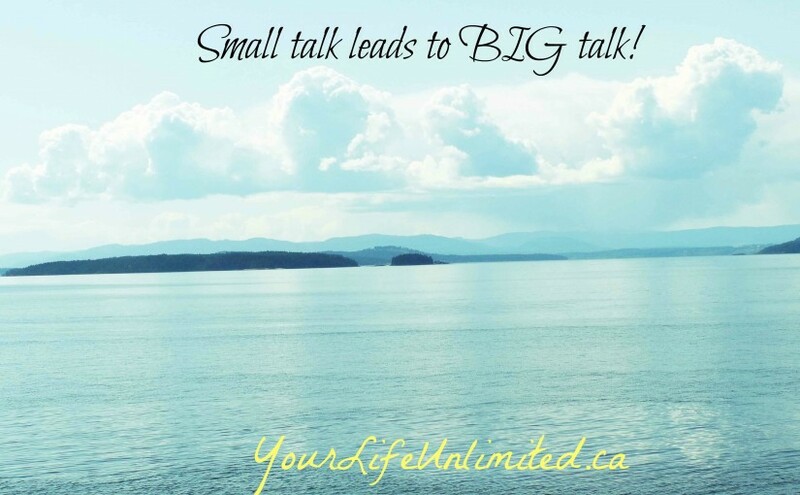 • Celebrate each small step, and when you have a firm handle on this character trait, go back to step one! Developing a strong character – it’s just one more way you can live Your Life, Unlimited! This week on Your Life, Unlimited radio retired Colonel Jill Morgenthaler’s site and John Maxwell trained Art Alexander’s site and I dove into skills to help you ‘lift the lid’ on your leadership skills both at home and beyond. This entry was posted in Blog, Communication, Leadership and tagged cjob, empowerment, podcast, Stephanie Staples, Your Life Unlimited. Bookmark the permalink. Previous Previous post: Walk, Stroll or Stomp! Next Next post: Making Mealtimes Rock!